Happy Halloween 2013 everyone! 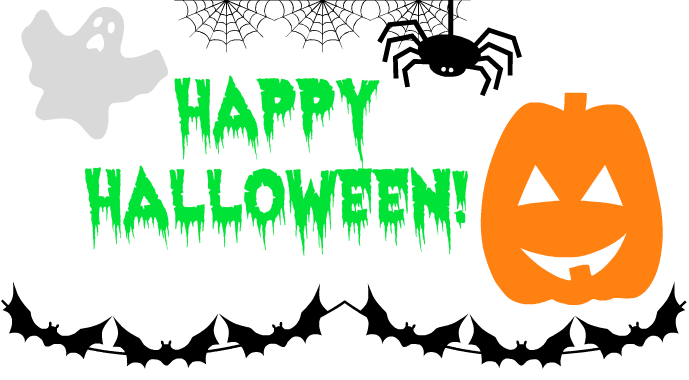 We will be out trick-or-treating with the kids tonight, they have been excitedly waiting to wear their costumes on this spooktacular day! This will be a special Halloween too as it is also Baby M's first Halloween - she is going to be wearing her older sister's bug costume she wore when she was a toddler. How time goes by so fast, I am glad we have the technology to preserve and cherish the moments that make us smile. No matter if you are going out for candy, a party or staying in with a movie - have a safe and fun Halloween as always!